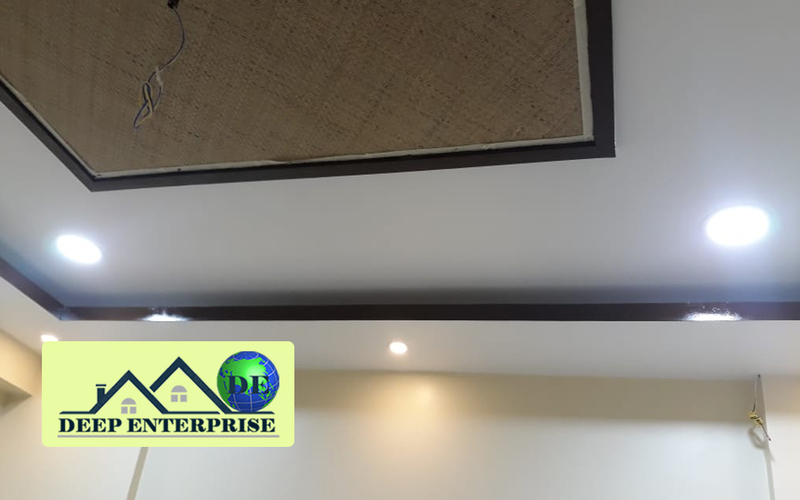 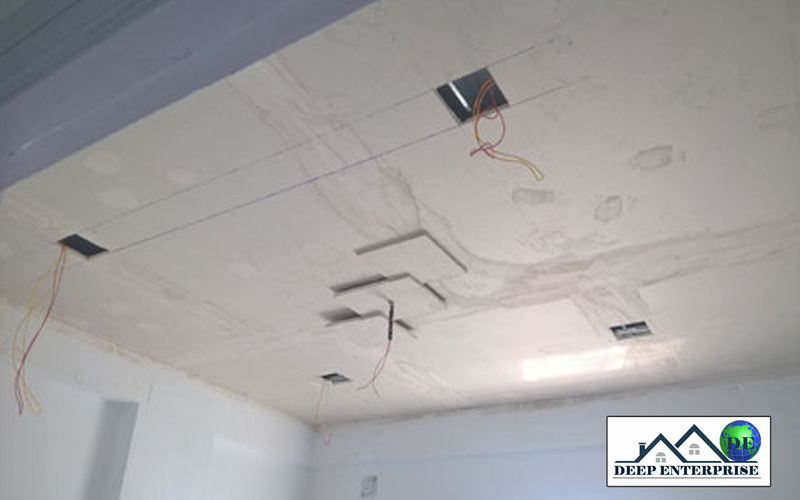 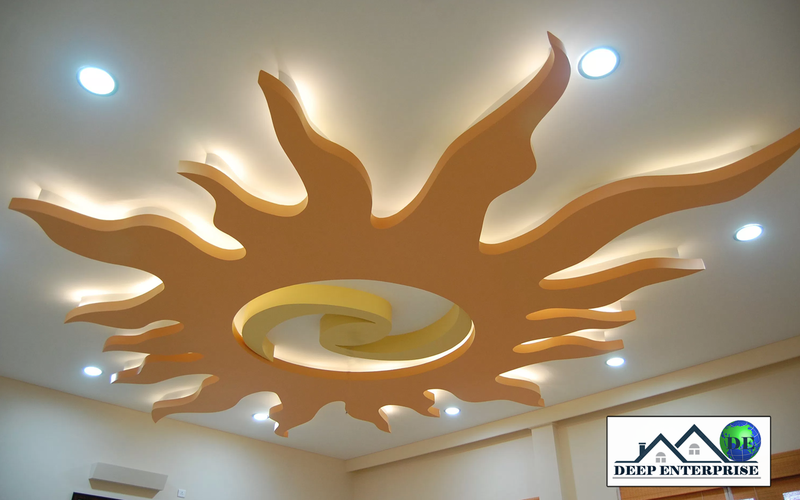 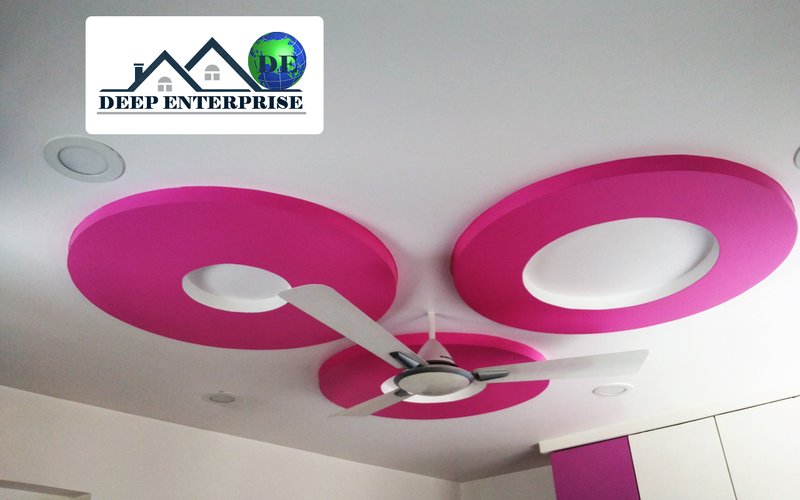 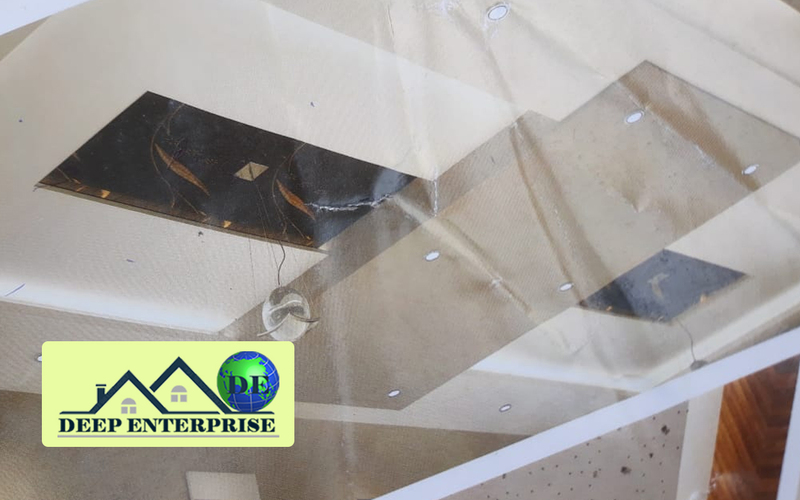 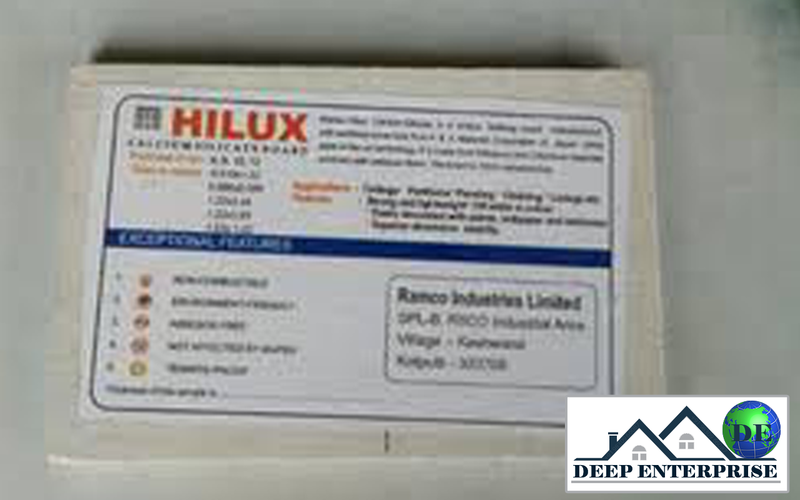 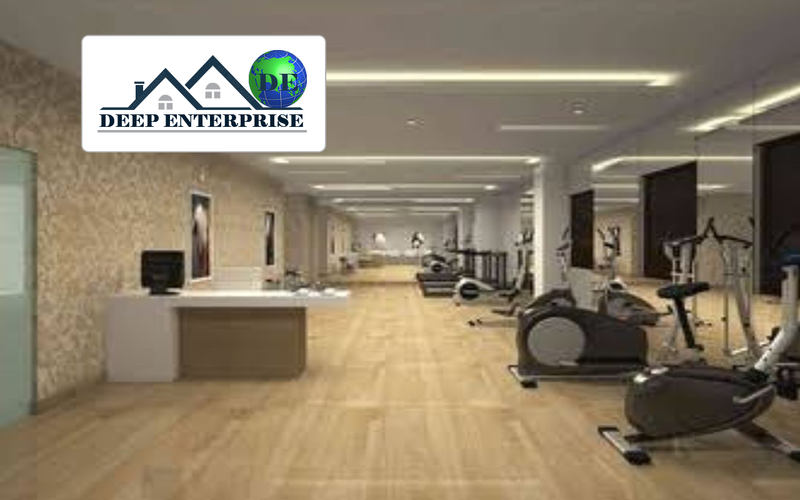 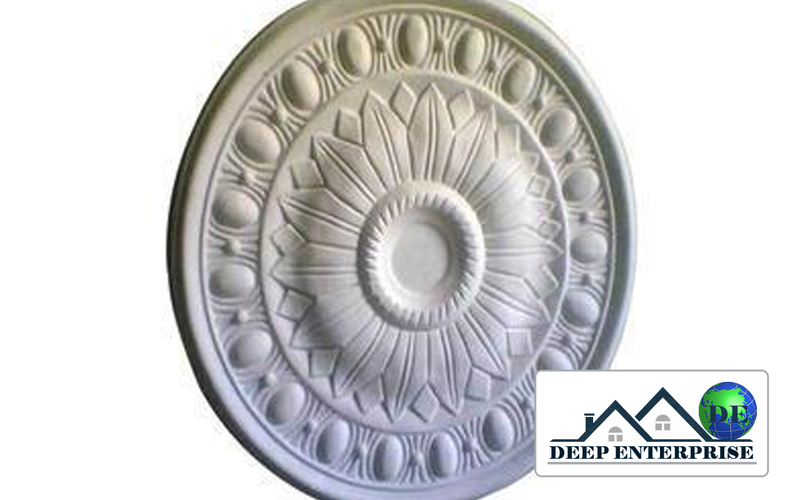 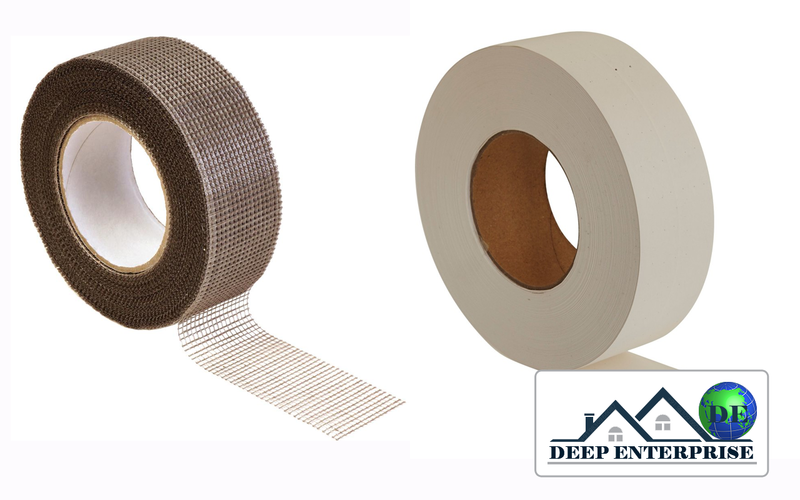 We have gained expertise in offering a quality approved range of Gypsum False Ceiling. 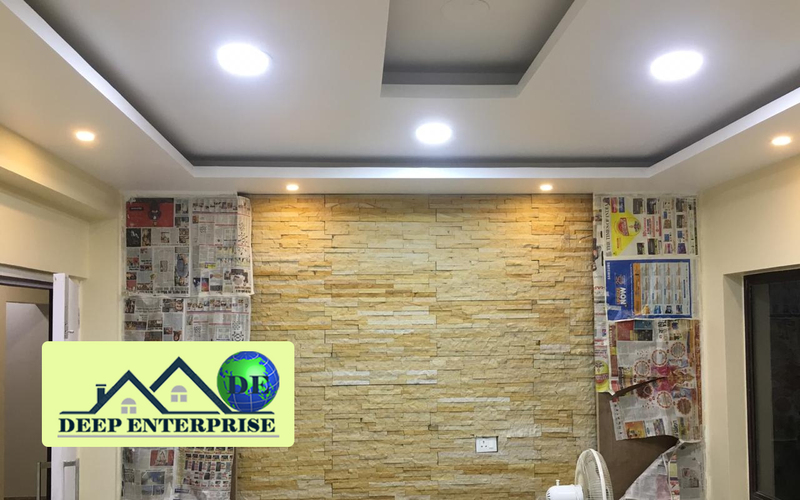 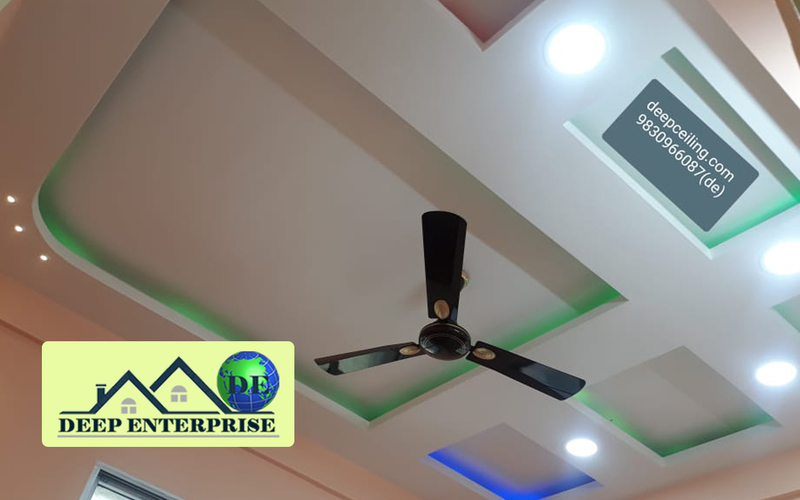 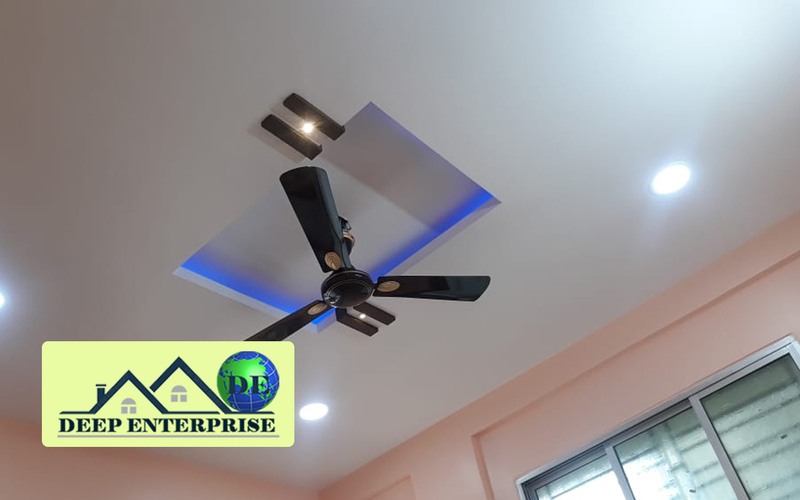 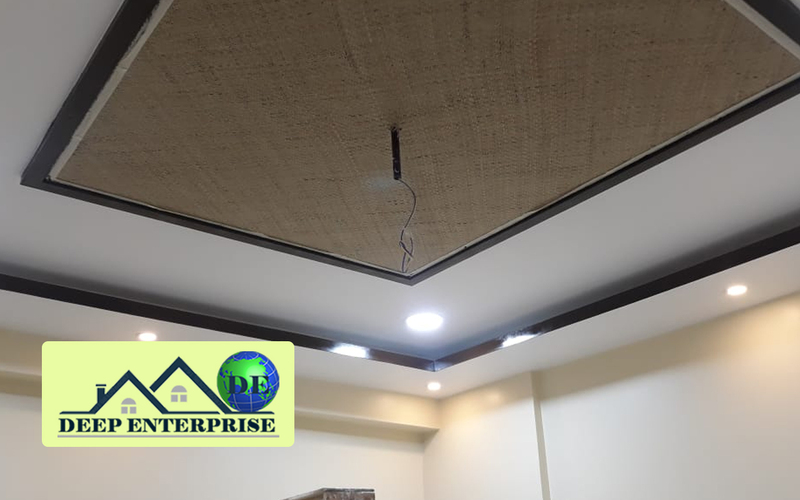 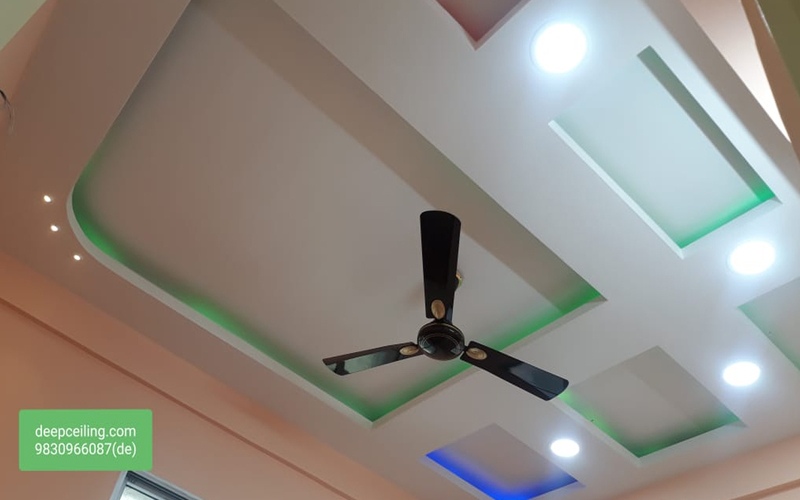 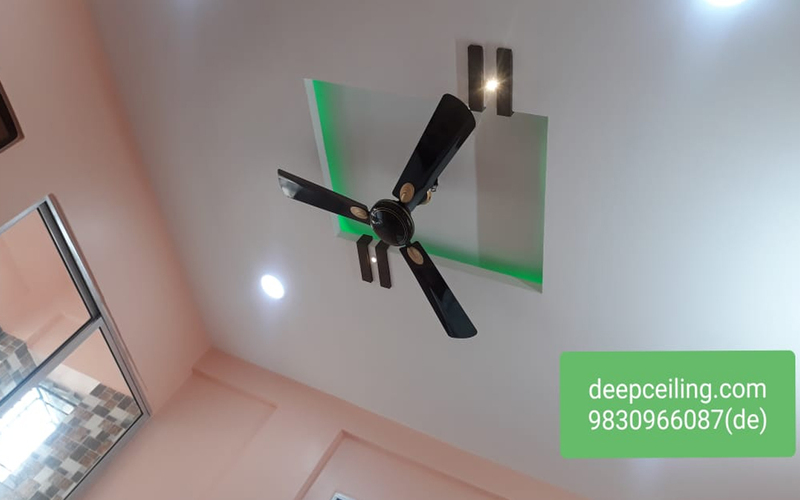 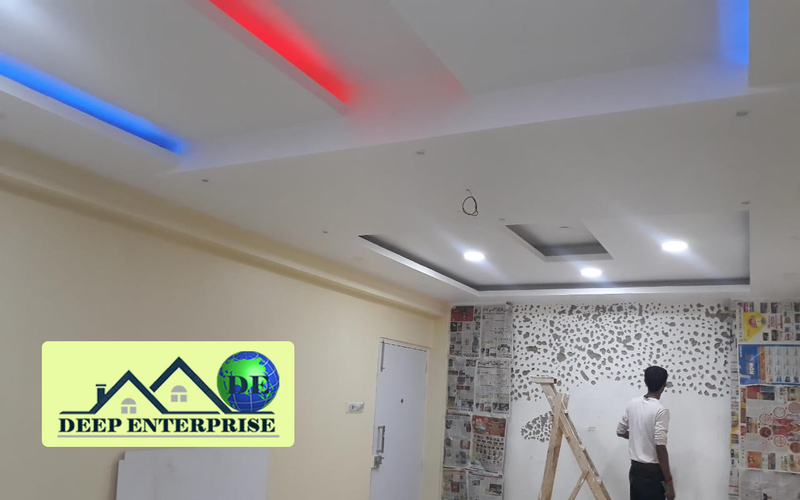 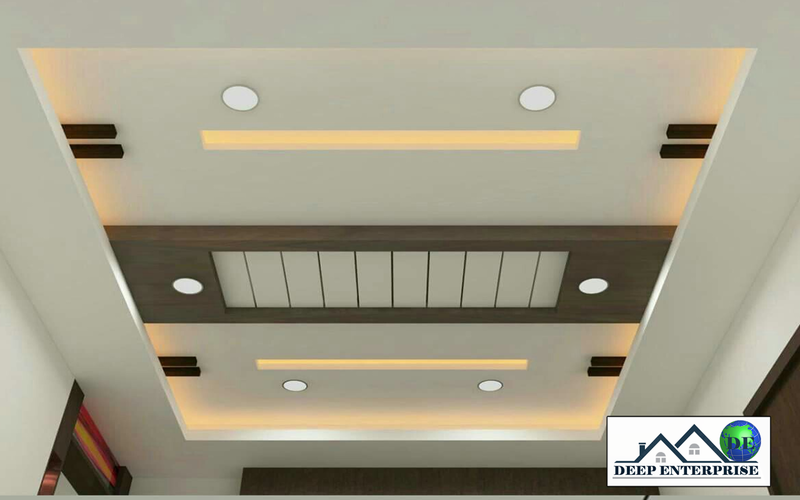 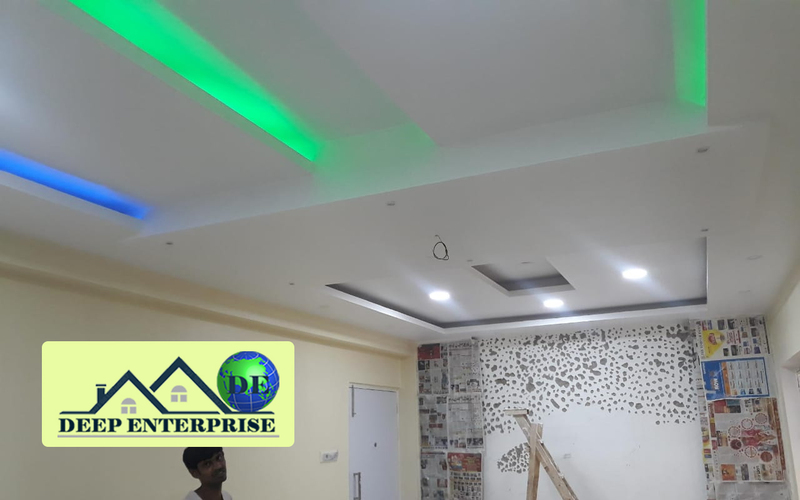 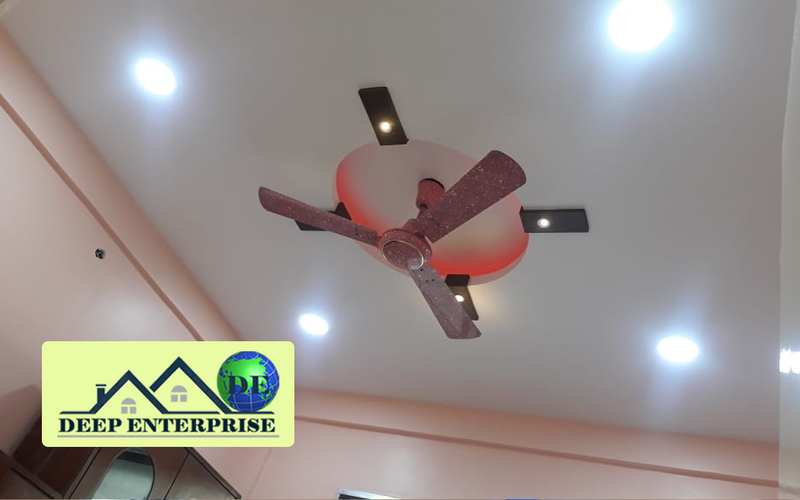 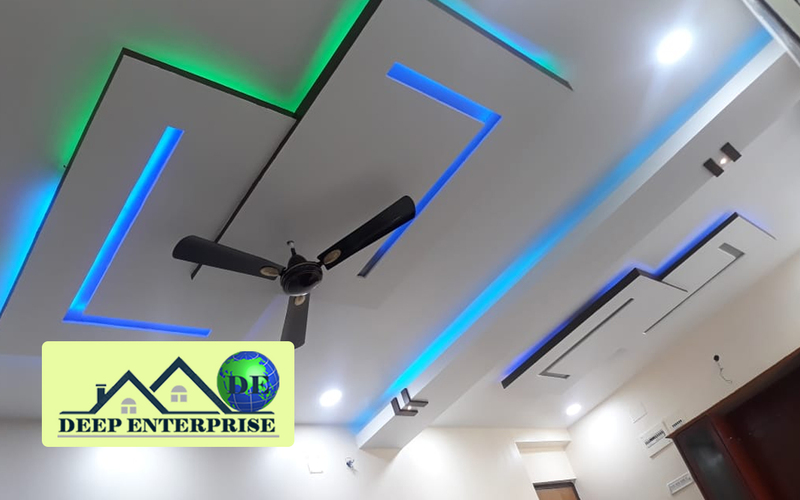 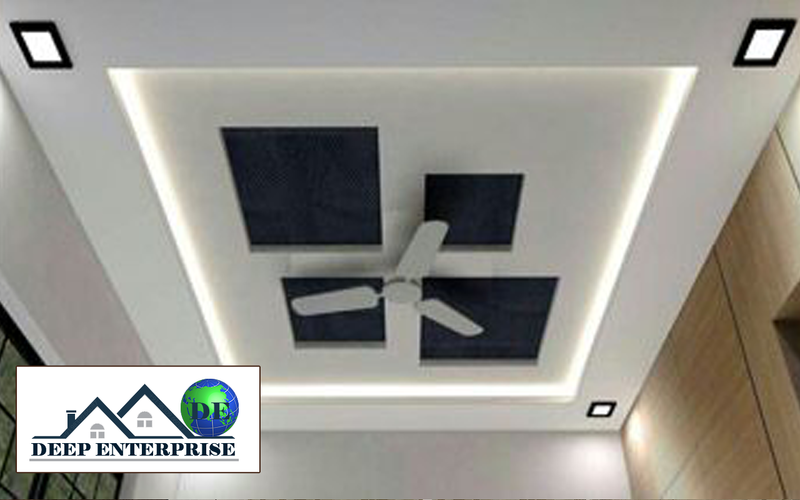 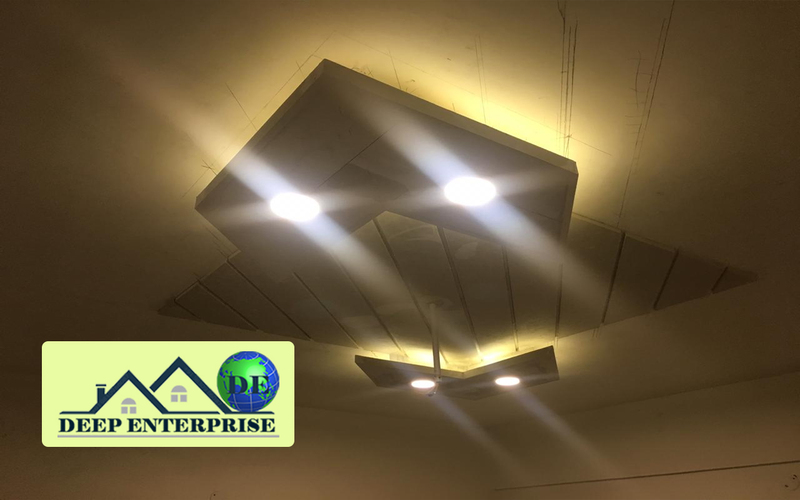 This ceiling is precisely processed using finer grade material and contemporary technology, widely used at numerous places for enhancing the beauty of interiors. 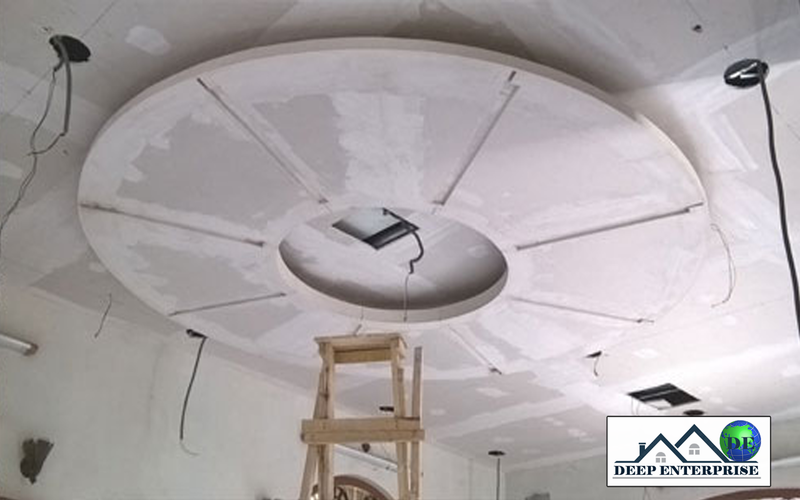 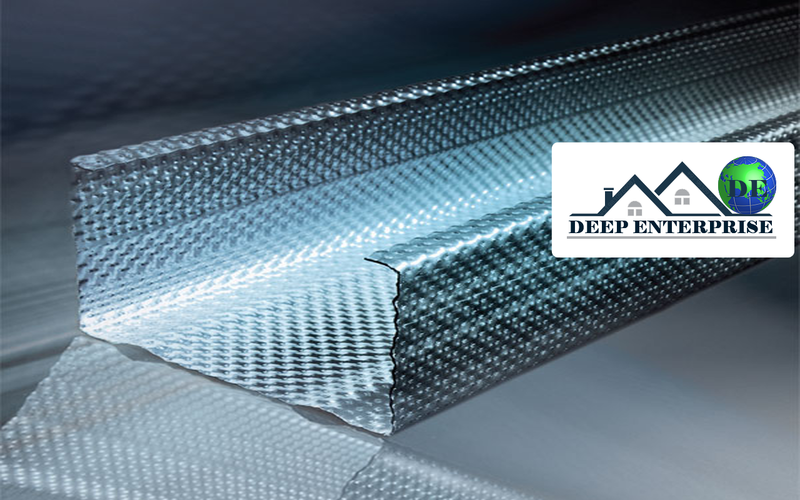 Furthermore, our products are tested against different parameters under the supervision of quality examiners to deliver the faultless range at clients' end.